Lock in a great price for Toghill House Farm – rated 9.1 by recent guests! 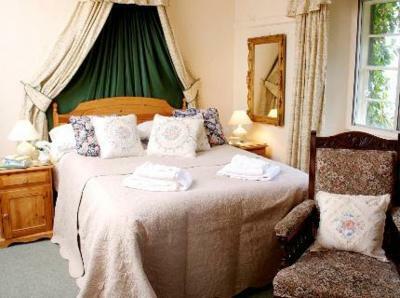 Everything from the easy and cordial reception to the good sized rooms, a refreshing shower with elegant toiletries, comfy beds, a sumptuous English breakfast and an easy checkout. I rate it high. Certainly recommendable. 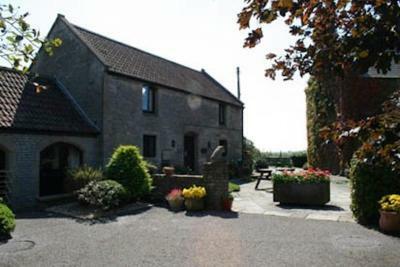 Excellent 5 bed room in converted barn, ideal for large family. Clean and tidy with all amenities. Hill top location with scenic views. Delicious and piping hot breakfast delivered by cheerful staff who were very understanding about children. Everything . Easy to find. Very wellcoming. Breakfast lovely and filling. Plenty of parking. Bed's very comfortable and cosy. Would recommend this B&B to anyone. We enjoyed staying at the farm and seeing the animals each morning. The staff was great, breakfast was delicious and the location was perfect for exploring the area. Amazing breakfast! Really kind and helpful staff. Highly recommend. Comfortable bed and sheets. It felt like staying with family. Everything. Laura was a fantastic host, and her morning staff person was fun. This “working farm” is beautiful and efficient. (I wonder how they handle all that has to be done in a day.) 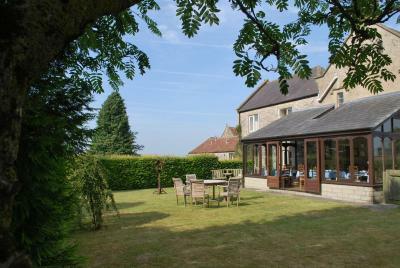 It’s a country setting just 5 miles out of Bath; very homey atmosphere, beautiful sunroom added as morning breakfast nook. Food was great...nothing negative to report. Lovely hosts. We had to leave early - before breakfast started but the hosts were nice enough to make food for us early so we didn't have to leave on an empty stomach. Beautiful farm -- we had three kids with us and they loved seeing the sheep and the horses and playing in the playground. The grounds are absolutely beautiful. It is very serene and lovely. Wish we could’ve stayed there longer. 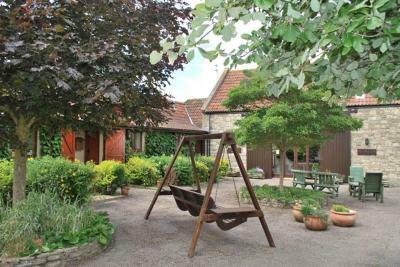 Toghill House Farm This rating is a reflection of how the property compares to the industry standard when it comes to price, facilities and services available. It's based on a self-evaluation by the property. Use this rating to help choose your stay! 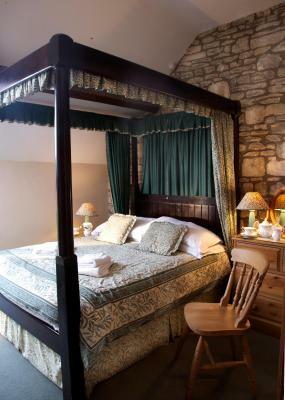 Less than 7 miles from historic Bath, the 17th-century guest house at Toghill House Farm provides inviting accommodations and full English breakfasts. 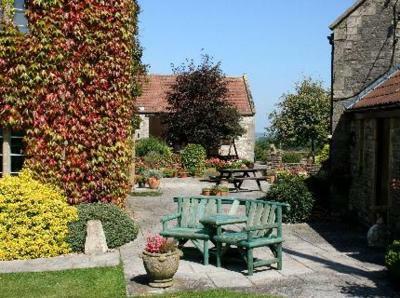 Around 17 miles from central Bristol, this working farm offers free parking and free Wi-Fi. 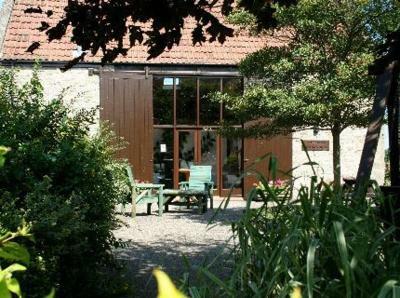 This family-run bed and breakfast is a 4-minute drive from Wick village, where there is a pub, restaurant, shops and post office. 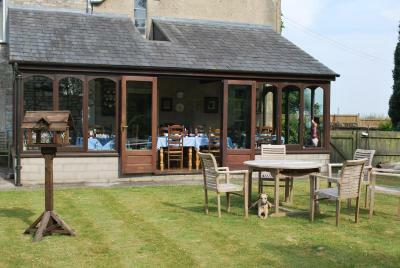 The guest house is surrounded by farmland with sheep and horses and friendly cats and dogs. 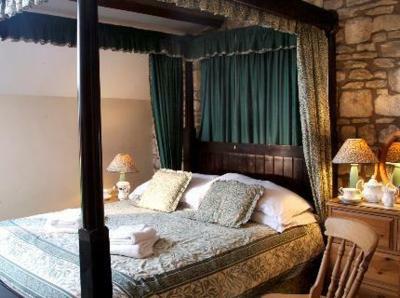 Each room has private bathrooms with bath or shower and hairdryer, and a flat-screen TV and tea and coffee facilities. 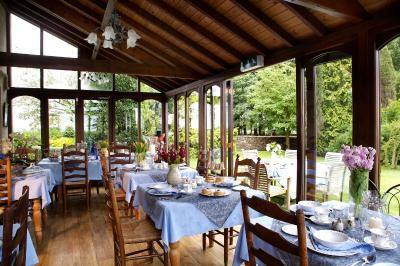 Guests can enjoy a full English breakfast in the attractive dining room with views of the gardens. Chippenham and Malmesbury are 20-25 minutes’ drive and Cirencester, in the picturesque Cotswolds, is around 40 minutes away. Stonehenge and Salisbury are both a little over 1 hour from Toghill House Farm. This property is also rated for the best value in Wick! Guests are getting more for their money when compared to other properties in this city. 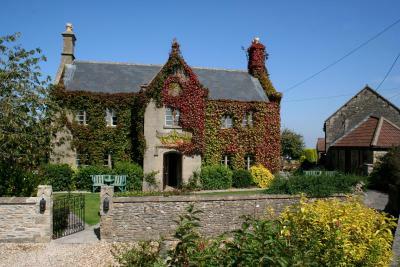 When would you like to stay at Toghill House Farm? 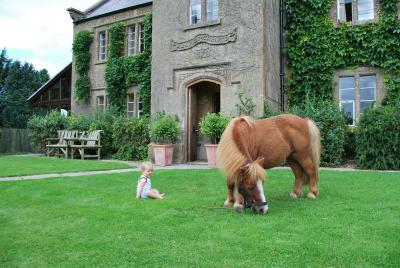 House Rules Toghill House Farm takes special requests – add in the next step! All children from 2 to 12 year are charged 100 % of the room stay per night for extra beds. 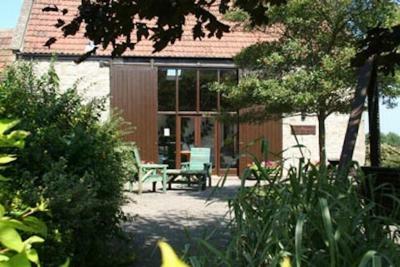 Toghill House Farm accepts these cards and reserves the right to temporarily hold an amount prior to arrival. Regrettably, Toghill House Farm is not in the most convenient location for Cotswold Way walkers due to the lack of footpaths leading here. It was a fantastic location, the staff are so friendly, it was a real pleasure and we will be back. 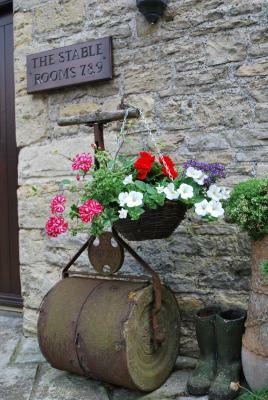 Friendly hosts, stunning surroundings, a very homely feel and a fantastic breakfast, great choice! A quiet location yet easy to get to many places of interest from here. The bed was so comfortable and the room was spotless. The location is perfect for exploring the area and gorgeous views. The staff were lovely and the breakfast was excellent. Fully recommended! The photos show the views from my room. 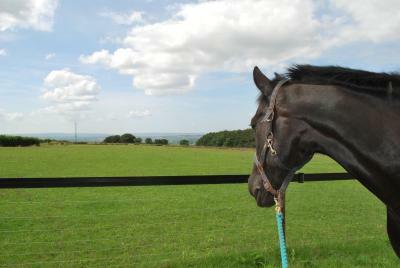 The other pictures were taken in Bath which is less than 10 minutes drive. water in shower was quite weak. 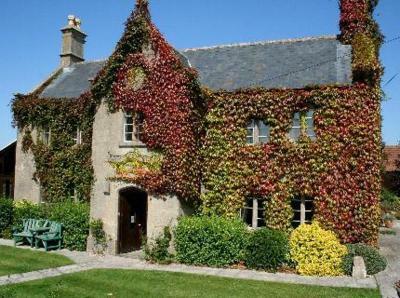 A charming farm house in a great location, minutes from Bath Park & Ride. Nice staff, great rooms, great breakfast. There weren't much animals to pet... All were in the fields protected by an electric fence. They could have put atleast some of them in an accessible grazing fields as petting was one of the star attractions of the booking. Not so good for walkers. Only picked because I was unable to find somewhere closer to the Cotswold Way.I had to get a taxi. The main one suggested was very expensive. Often bed and breakfast hosts will offer a lift to the start of the walk. It takes them only a few minutes but makes a real difference. No offer made here. Having hiked a long way that day being able to have a lovely hot bath. Very comfortable accommodation and excellent breakfast. We were attending a wedding in Bristol, so bit of a drive, but my choice obviously. In hindsight would have stayed somewhere closer, but still only a 30 minute drive without traffic. The breakfast menu was extensive and very good. The only bad thing was the weather which I can’t really blame on our excellent hosts! 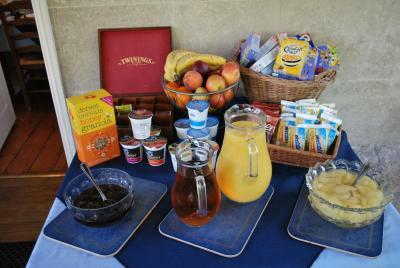 Great breakfast, very accommodating our our large group with multiple dietary requirements.